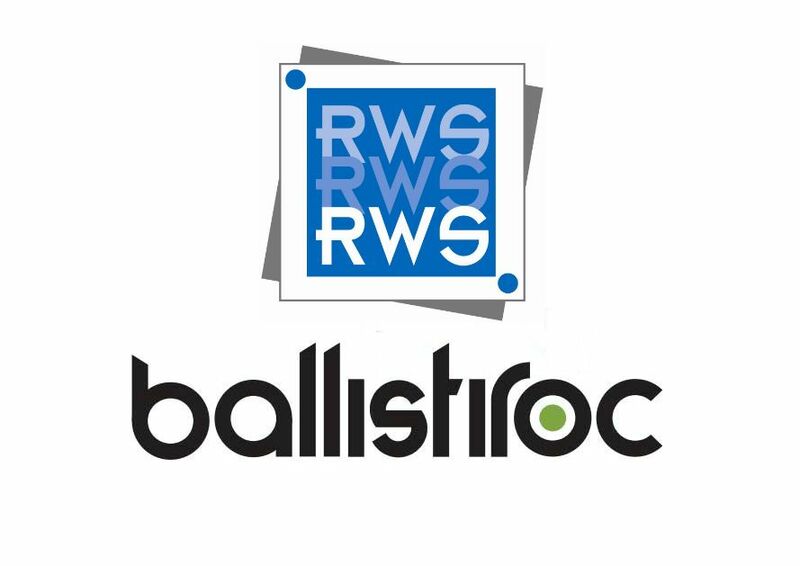 RWS Ltd are proud to be approved, licensed installers and suppliers of Ballistiroc Products. The innovative, newly-patented, blast and ballistic resistant, building façade product. Ballistiroc is manufactured from recycled vehicle tyres mixed with a unique cement compound giving it durability and high impact properties. Of course, using recycled materials also means that the product is environmentally friendly. Ballistiroc can be poured in place, or formed into blocks and barriers using conventional equipment. Blocks can also be made in the ﬁeld using portable machines on a ﬂat-bed truck, powered by a generator. We believe that using the correct specification of façade and fenestration – such as aluminium blast and ballistic windows and doors – we can create safe and secure buildings whilst using architectural detailing to make them look discreet. As accredited installers and suppliers of Ballistiroc Products we can also offer the de-mountable “locker Block” system. This can be erected, dismantled and moved from site to site with little issue. A wet pour substrate which can be cast in situ on site. 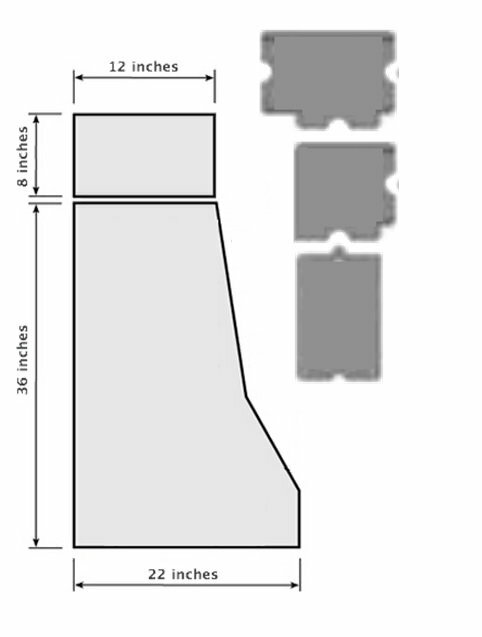 The standard block is 8” tall, 12” wide and 16” long and weighs approx. 45 lbs, making it easy to lift and install. The blocks can be used to build structures such as barracks or storage rooms. They can also be stacked on top of customized ‘Jersey’ barriers that have been modiﬁed to be thicker at the top and have the same interlocking functionality. The height of the barriers can be adjusted as needed. This range of products allows us to use the Ballistiroc in a range of solutions whether it be new build or a refurbishment to upgrade existing property. 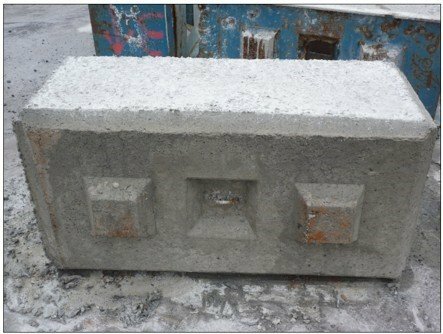 A basic ‘sentry post’ can be re-inforced to incorporate blast and ballistic properties with the use of a series of inter locking block designs which can be assembled with or without mortar. There are four conﬁgurations: a full-block, a half-block, a continuation and a corner. Ballistiroc has been tested to NATO standards STANAG 4569 and also BS EN 1522/1533 which cover the high threat from Artillery fire. These tests took place in January 2015 under the CPNI guidelines. 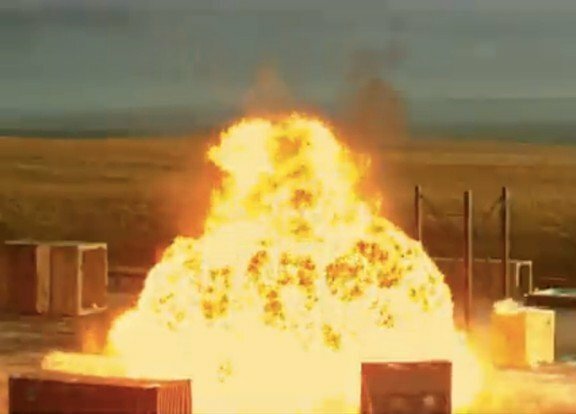 A Ballistiroc wall was constructed 7.2m x 2.4m and tested with 100kg high explosive at a 15m standoff distance. The wall survived intact and passed the assessment. Further testing showed that the wall could withstand a .50 calibre Winchester light Armor penetrator round of the type used by M2 heavy machine guns. 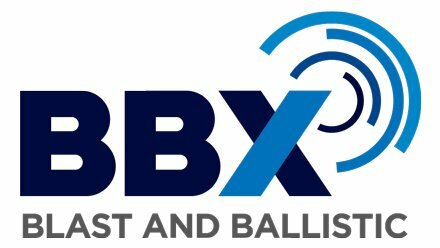 At RWS Ltd we are extremely pleased to be approved installers and suppliers of Ballistiroc products, keeping the company at the forefront of the ‘Enhanced (Blast and Ballistic resistant) Protection’ industry.